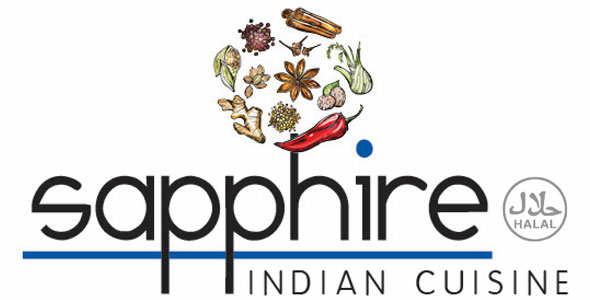 Online ordering menu for [INACTIVE] Sapphire Indian Cuisine. Sapphires are rare gemstones with exquisite value and prestige. At Sapphire Indian cuisine, we take that essence of the stone and incorporate it in each plate we prepare, using only fresh and authentic ingredients and spices. Take your taste buds on an adventure through Indian cuisine now! Find us near the corner of Old Henderson and Kenny, next to the Kenny Shopping Center. Order Online Today!